Broadcaster accuses cable company of backing out of a deal. 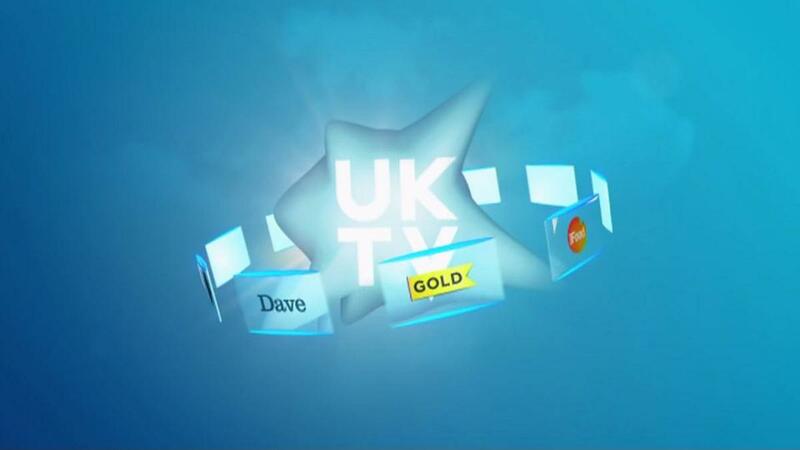 A fortnight after UKTV's ten channels, including Gold, Drama and Dave, plus HD and +1 variants were pulled by Virgin Media following a carriage fee dispute, the dispute has worsened with UKTV publicly accusing Virgin Media of breaking a verbal agreement. Virgin says it won't negotiate in public. UKTV told viewers today that it had been in a meeting with Virgin Media on Thursday to try and break the deadlock and reinstate its channels on the cable network. According to a Twitter statement from UKTV, a verbal agreement was reached, which Virgin Media is now accused of backing out of the following day. In response, UKTV says it cannot now envisage an end date for the issue to be resolved, with apparently little prospect of an agreement being signed that sees "a fair price" being paid by Virgin Media for the carriage of its channels. A Virgin Media spokesperson responded saying: “We have held constructive talks with UKTV and plan to continue these discussions. We won’t negotiate in public and our door remains open ... given the timing of the tweet, [it's] just an attempt to negotiate in public. I don't see how this helps our customers or UKTV's viewers. We still stand ready to put UKTV's free, ad-funded channels back on air right now as well as continuing constructive commercial discussions." Ofcom is offering mediation between the two companies.